No one comes close to the shipment tally of Apple’s iPhones and it looks the undefeated streak of the tech giant will continue to run for this year as well. According to sources close to the following information, chipmakers are going to be ramping up production of their respective components for the new iPhone models which have been named iPhone 7s, iPhone 7s Plus, and iPhone 8. This is apparently being done because Apple is going to require a lot of iPhones per quarter. 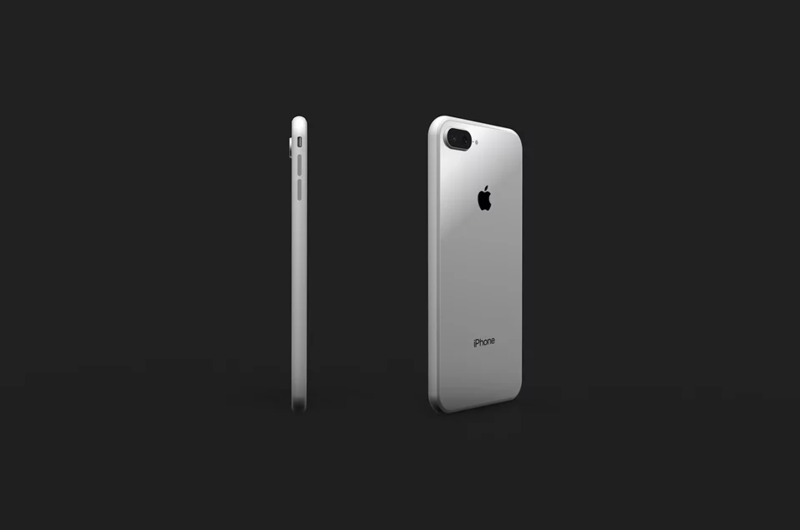 Component suppliers and chipmakers are going to be in full swing to provide Apple with the necessary components that will power the upcoming iPhone models. According to sources close to the matter (via DigiTimes) the sales forecast of these models are expected to range between 220-230 million units. Divide that figure by four quarters and you’re looking at more than 50 million units per quarter, which is extremely remarkable. As it happens, Apple has several suppliers that will be increasing production to provide the company with the necessary internals to make up future iPhone models and those suppliers have been listed below. As for displays, Samsung is said to be the sole supplier of OLED panels for the 2017 lineup, but Apple is said to encourage LG Display to increase OLED production starting from next year. Adding more manufacturers into the fold greatly increases the company’s chances of negotiating for better component prices, which no doubt helps to get more margins for every iPhone sold. 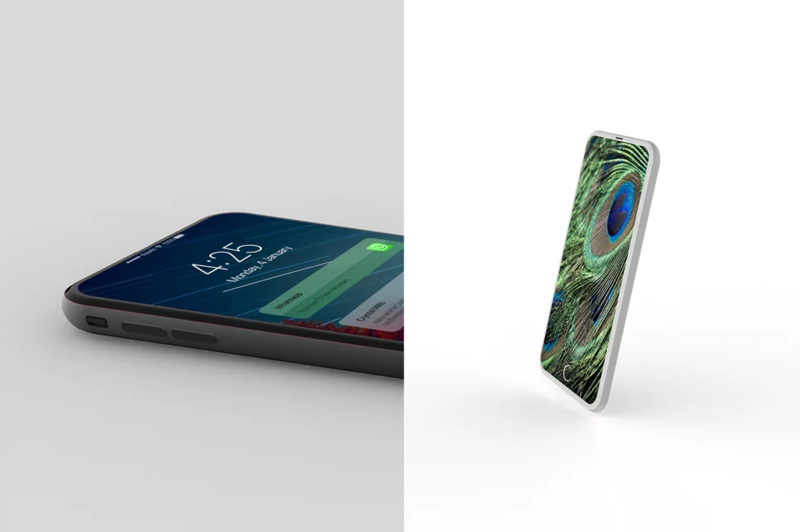 The upcoming iPhone 8 is said to be the first phone to feature wireless charging support and OLED display technology right off the bat and with everything that’s being suggested about this device, it could be the greatest one that’s produced by the company.